with gunpowder, treason and plot. Autumn is drawing on and the promise of winter festivities is not far out of reach. The chunky knits are back out and a steaming cup of tea become a staple part of the day. And who could forget the highlight to this cosy season? There is nothing quite like Guy Fawkes Bonfire Night Fireworks, and below are our three top tips on how to enjoy this night to its fullest with amazing fireworks. What better way to spend Guy Fawkes Night than to gather together friends and family and celebrate with your own fireworks display? Get the soup brewing, the hot dogs cooking and the toffee apples dipping. Make a competition, who can bring the most creative, firework themed dessert? 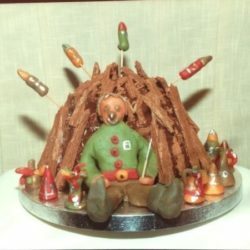 Our winner last year was a chocolate bonfire cake! Guy Fawkes Night isn’t just about the firework display, it’s about spending fun, quality time with those you love. 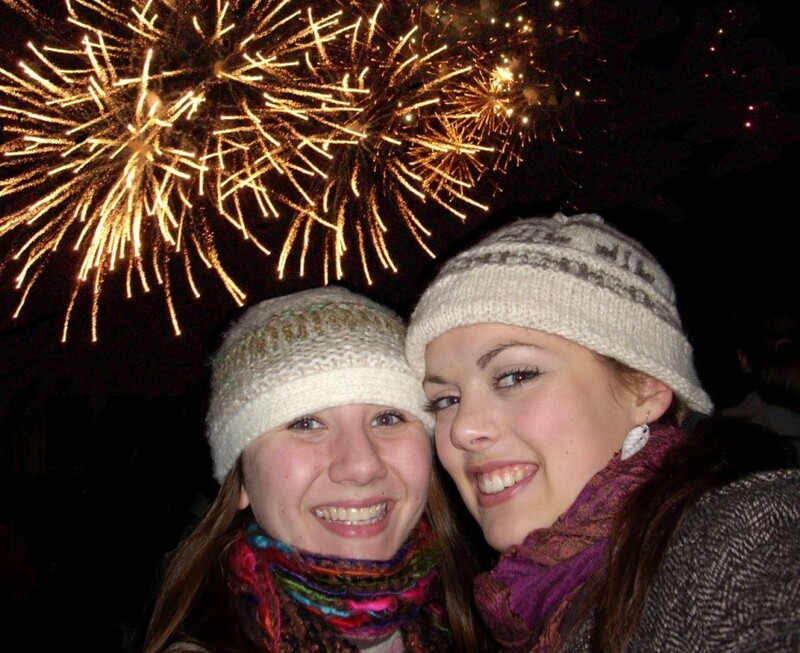 Group events are one of the best ways to organise a firework display. 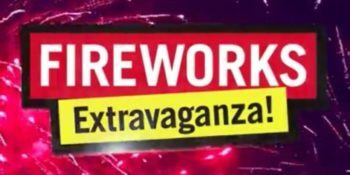 We see it more and more, as you can get a really impressive selection of fireworks when only a few budgets are combined. Plus, the more that chip in, the larger your party is and the more fun you’ll all have! Our top tip is to ask everyone to bring a single firework to their budget, rather than a selection box with multiple small items. The Crown 500 is a great addition to the party and with a £10 saving at £25 is a great price too! We also have created a number of Discounted Display Packs to help in creating your display, just take a look now your price range and we can help pull together an impressive display with plenty of colour, effects and variety. We can also create a low noise fireworks package if you will have younger children around or neighbours close by. Another way to have a truly spectacular Guy Fawkes Bonfire Night with fireworks is to let us do all the hard work! Our professional fireworks displays don’t cost as much as you might think, and are especially effective with large groups or as a fundraiser, at any time of the year. If required, we can liaise with coastguards and venues and the civil aviation. A professional display is the best way to take the pressure off you and to give you peace of mind, allowing you plenty more time to focus on the rest of your event and your guests. We understand that organising a display isn’t right for everyone, but that shouldn’t stop you from getting the most out of your Guy Fawkes Bonfire Night fireworks! All around you will be plenty of local events, many schools and companies host them as fundraisers, and there will be large public displays organised around many towns and cities. Search online yourself, see VistitEngland.com who listed some of the best fireworks display across whole UK, or contact us if you would like to find out about any of our displays happening near you. We love your feedback on all our displays! Whether it was a private event, or you went along to a professional show, nothing makes us happier than to see how you enjoyed Guy Fawkes Bonfire Night with fireworks. Please feel free to tag us in plenty of pictures and videos, and keep an eye out on our Facebook page and Instagram as we will share many of them with you all!